Royalty The Producer and Playwai Fargo came together as The Royal Waev to create this amped-up single and impressive debut. 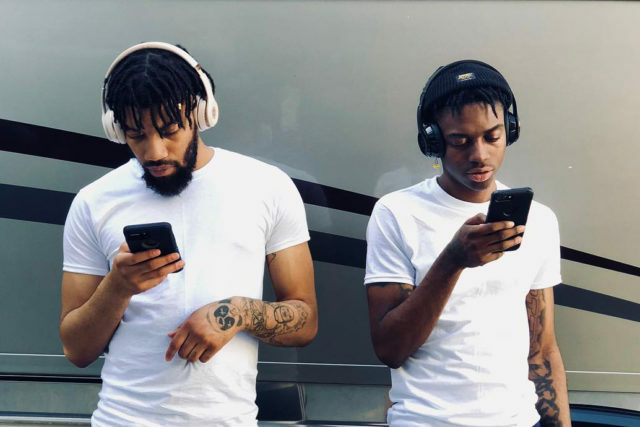 With the duo’s high-energy instrumentals and magnified vocals from the DARR brothers, the timeless record is exemplary of collaborative efforts in Milwaukee and what’s happening in the local hip-hop and rap scene. Listen to the single below.